This bright and happening season is perfect to step out on the beaches and lay beside the pools. 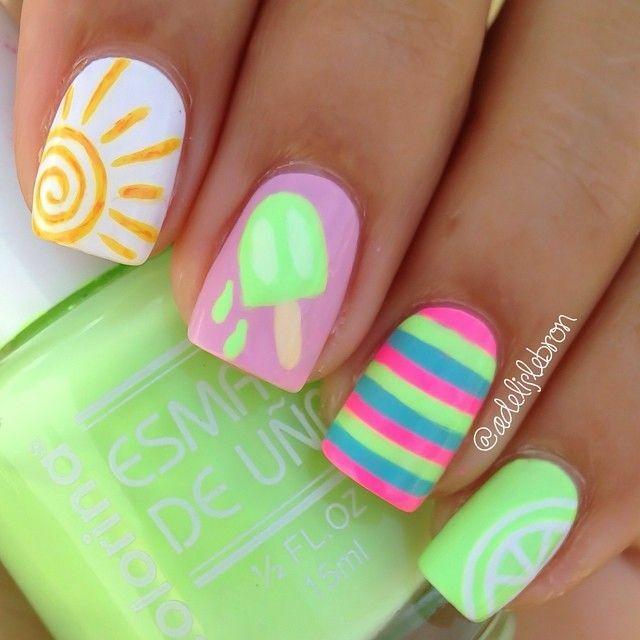 Summer is perfect for another thing as well, cute summer inspired nails! 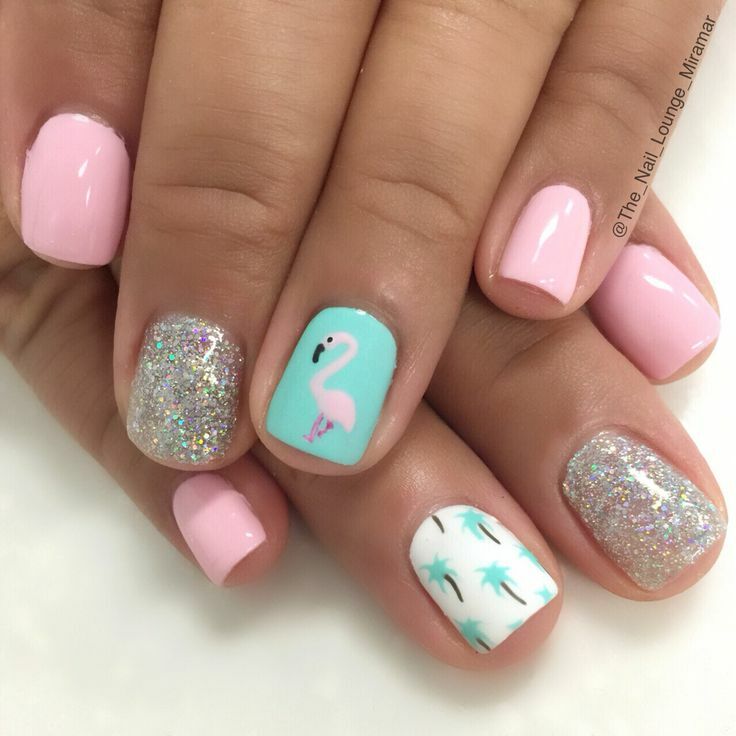 For all those who love cute nails and summer season, you can take this season as inspiration for all kinds of nail art. 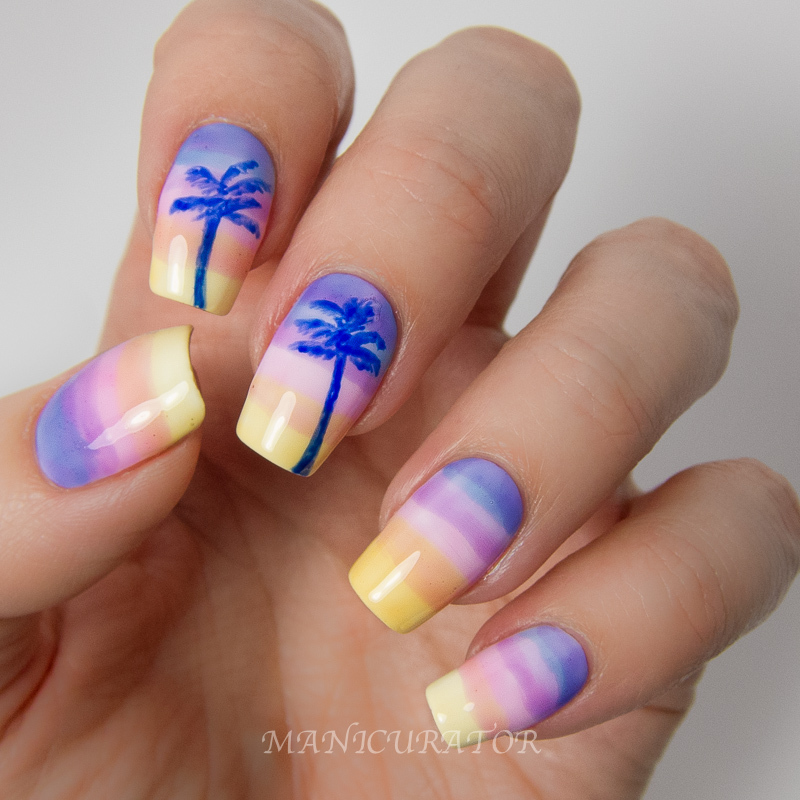 Sunset nails with an ombre effect, adorable beach nails, summer floral nails, food-inspired ones and my favourite nautical nails, summer season can be played in any way on the nails. All you have to do is choose bright happy colours such as bright reds, oranges, blues, yellows along with soft yet striking pastel shades. using the right colour, you can be as wild as your heart desires. Let's check out some of the inspiration! 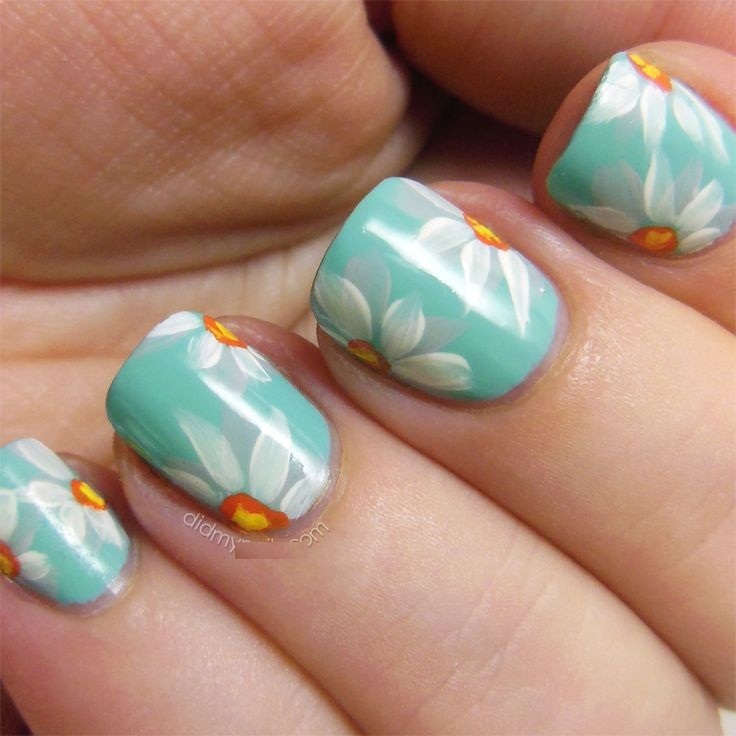 If you are still in the spring mode, floral nails can be your go-to nail art for the summer season. 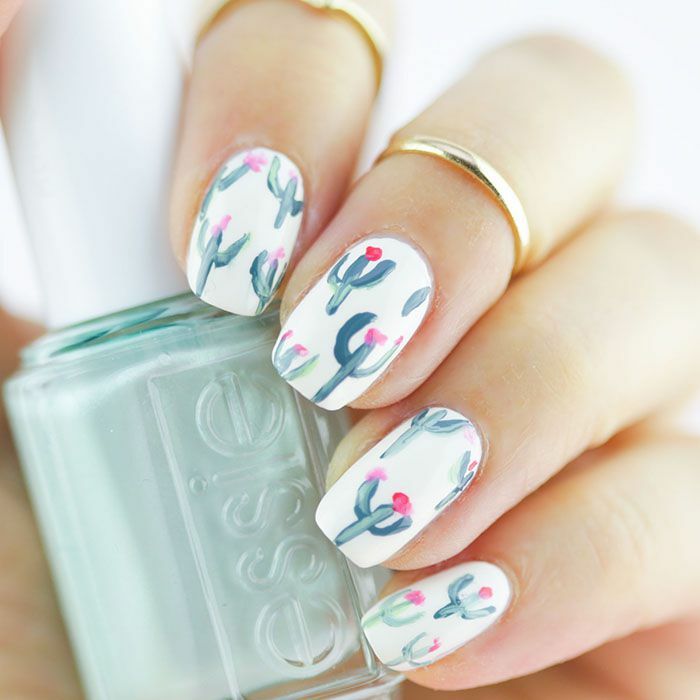 This floral nail art created by using nail art stencils with ombre effect is mesmerizing! 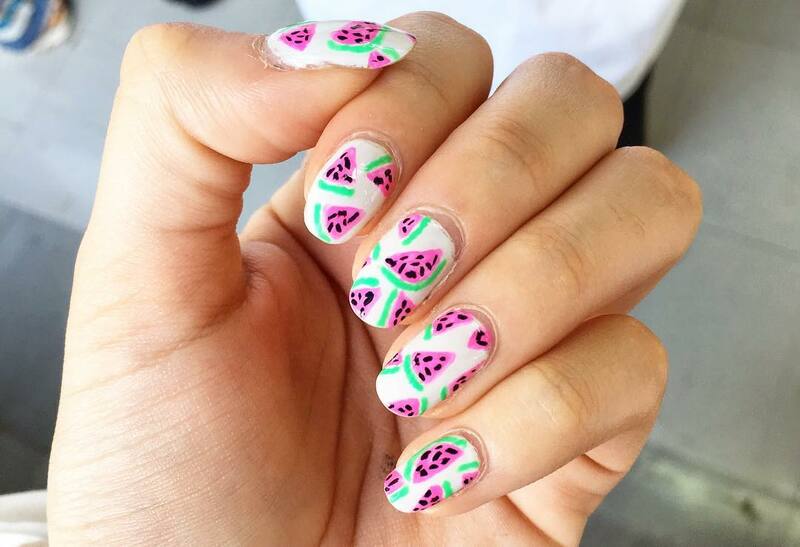 When we talk about summers, you have to add cactus to the category of cute nails. Be as wild as cactuses while creating nails. This cactus nail art watercolour effect is my favourite of them all! I used to wait for the ice cream truck to arrive. When that music started playing from far off, I ran towards the door to have my favourite orange lick lolly. 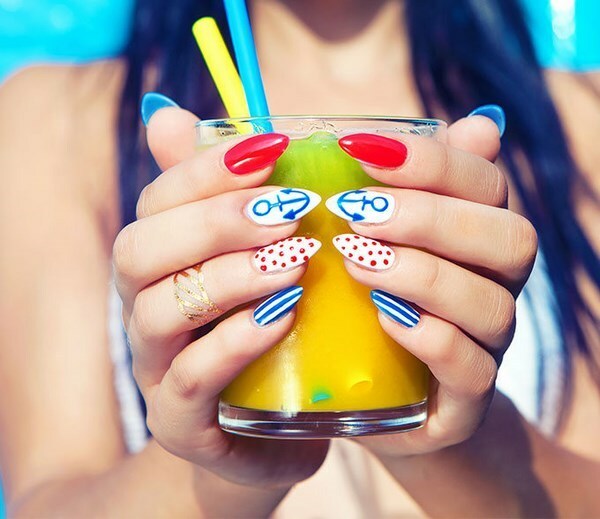 Whatever is your favourite lick lolly or icicle, these summer nail art will take you down the memory lane. 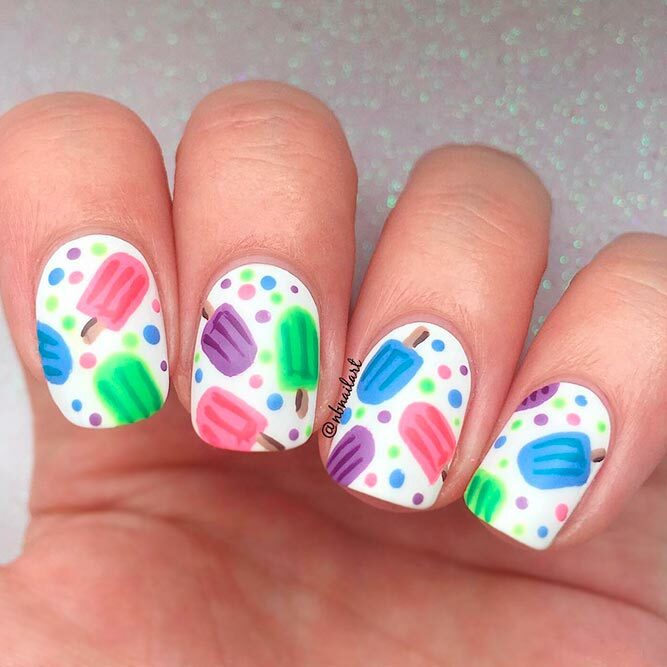 Get nostalgic with lick lolly nail art! 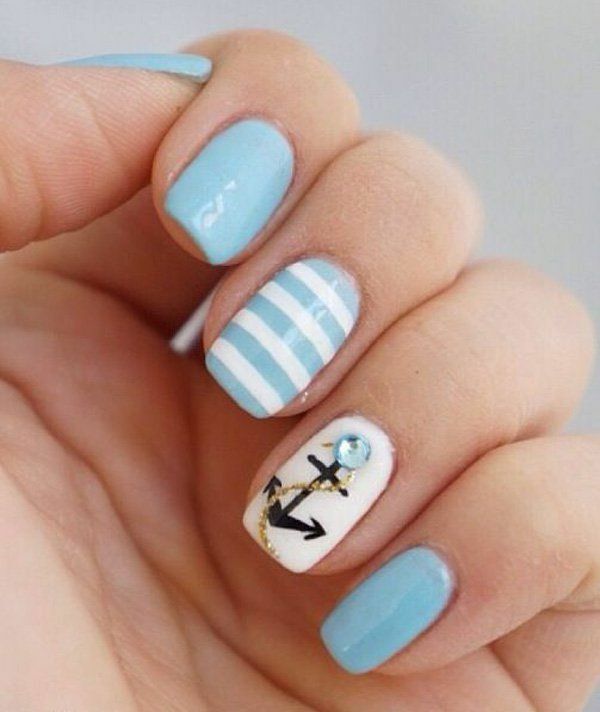 If you are in love with the nautical theme just like me, this is the best time to rock these cuties. 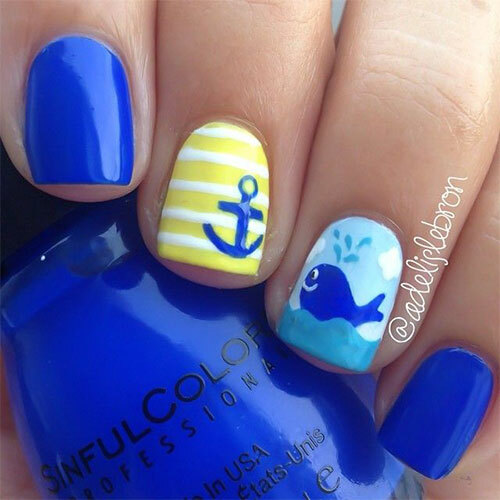 You can flaunt your nails on every beach party or pool party with nautical themed nail art! 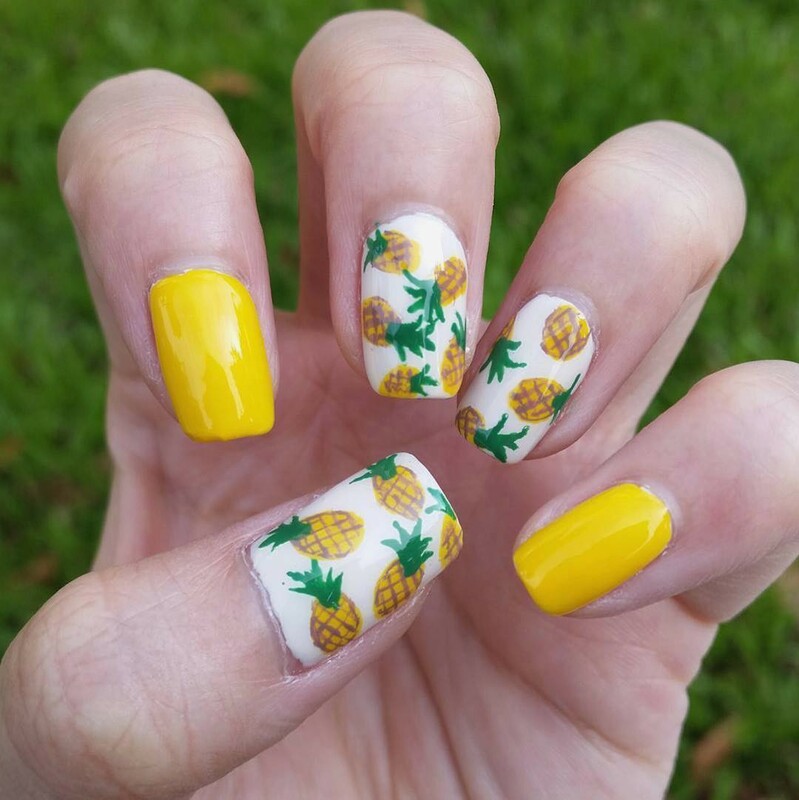 Sitting beside the poolside, enjoy a bowl of fresh summer fruits with your tropical fruit inspired summer nail art, just perfect! 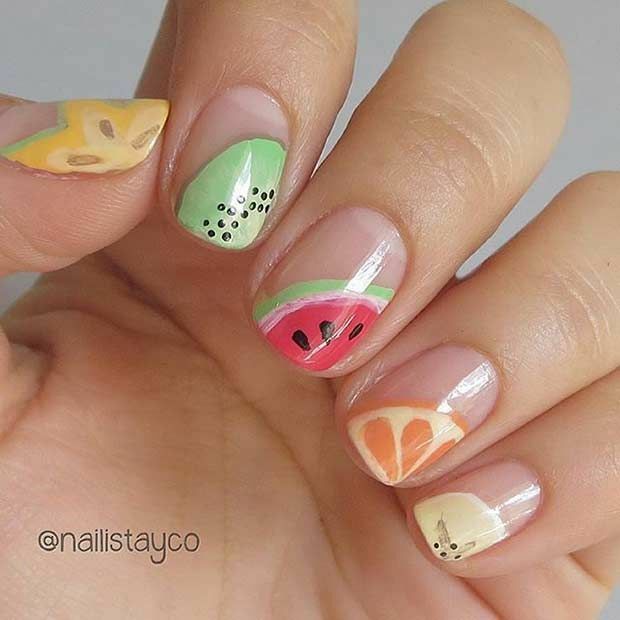 Either flaunt your favourite fruit or create different fruit nail art on each nail, you will love these! 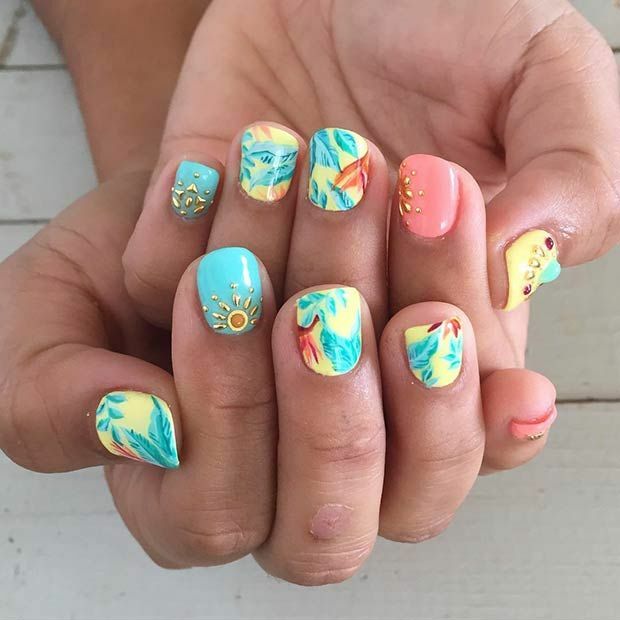 Every element of the beach, whether it is the sunset, driving through the palm lane, sands or seashells, everything makes a perfect inspiration for summer beach nail art. Be as creative as you want! 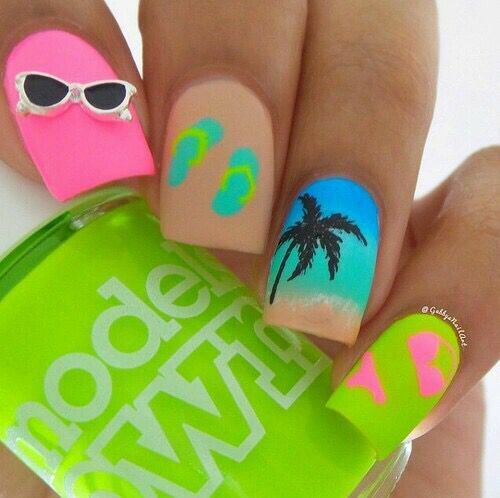 Flaunt those bikini bodies ( which includes all kinds of bodies, coz hey we all have bikini bodies... hail the women power), your favourite flip flops and sunglasses through the summer nail art for the next beach or pool party. 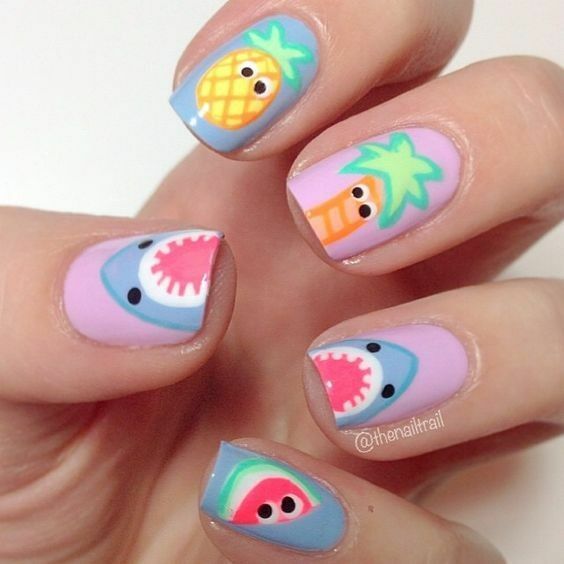 This doodle nail art with that cute shark, pineapple, palm tree and watermelon slice, all with googly eyes is just perfect for the summer season. I just love it, what about you? 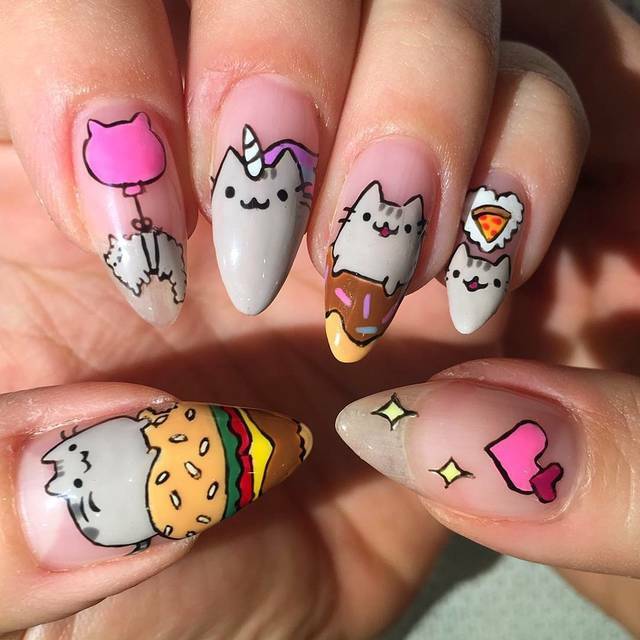 All the foodies out there, how can I forget you while creating summer nail art. This is the time to take some off time with friends and family and food away from all the worries of life. 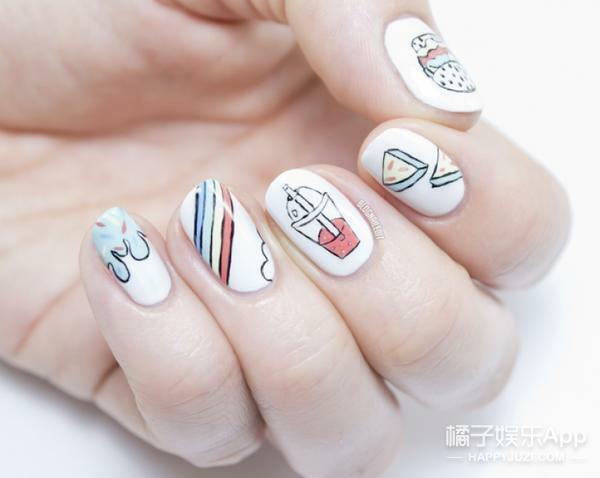 Flaunt your favourite pizza or slurpy on the nails. 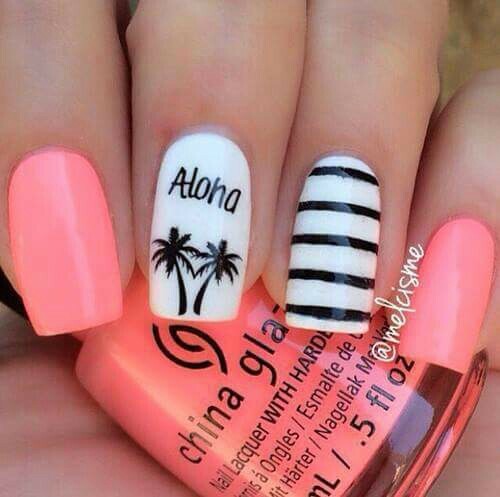 What are your thoughts about all these summer inspired nail art ideas? Share your thoughts with me in the comments below!